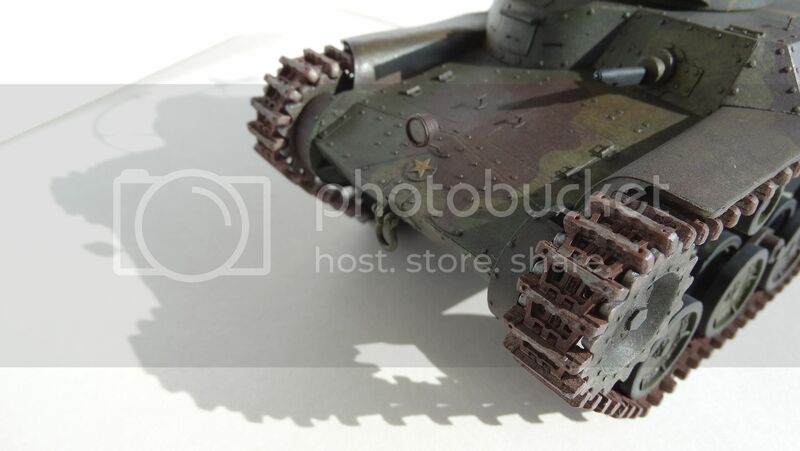 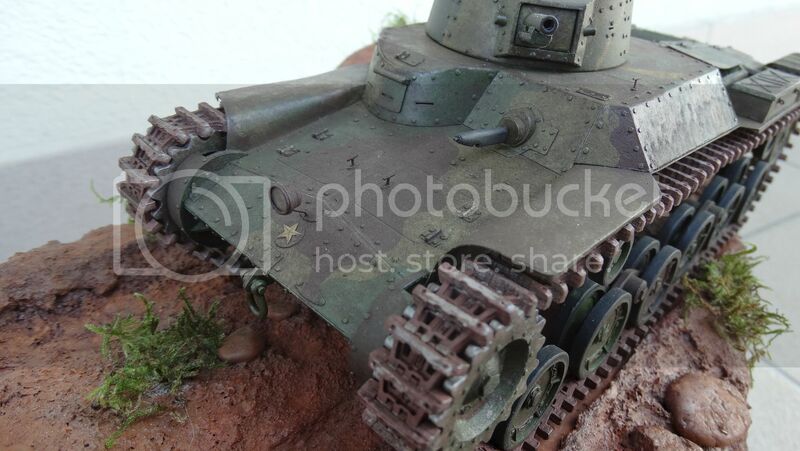 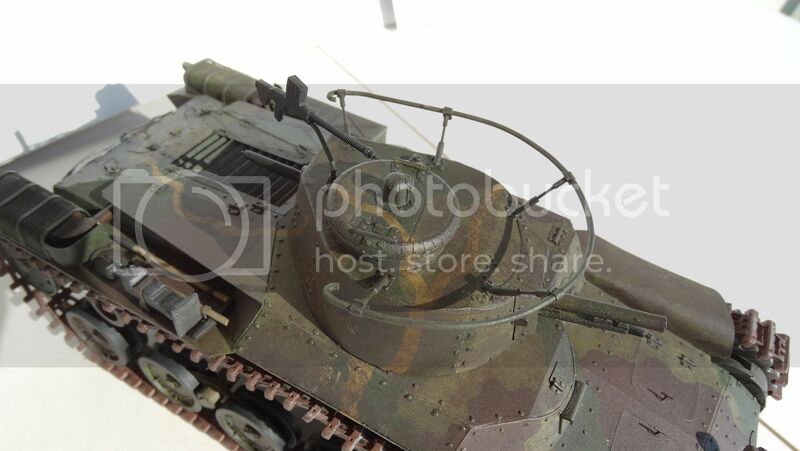 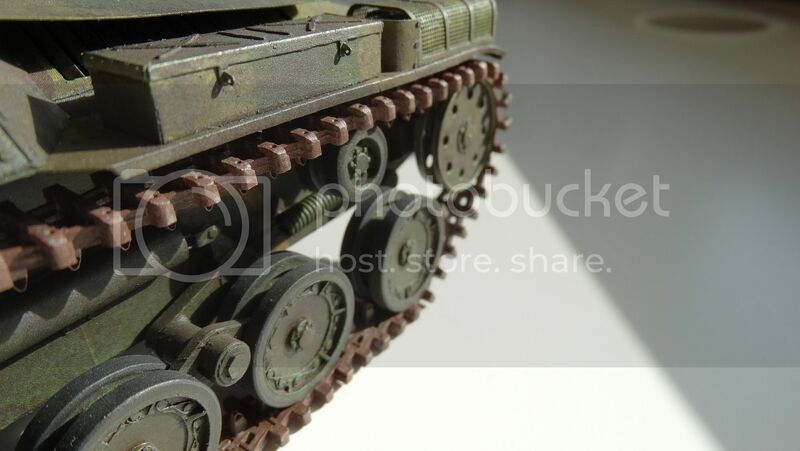 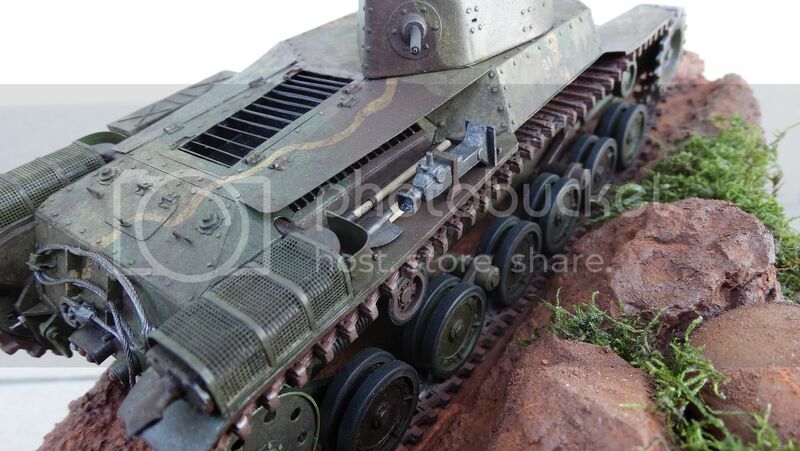 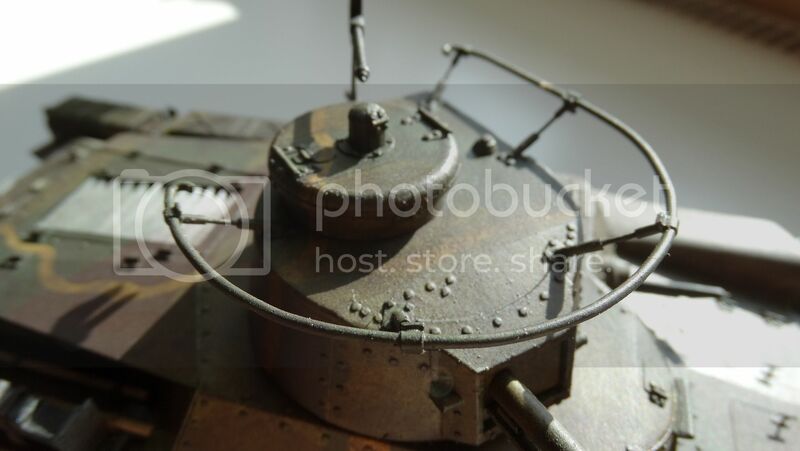 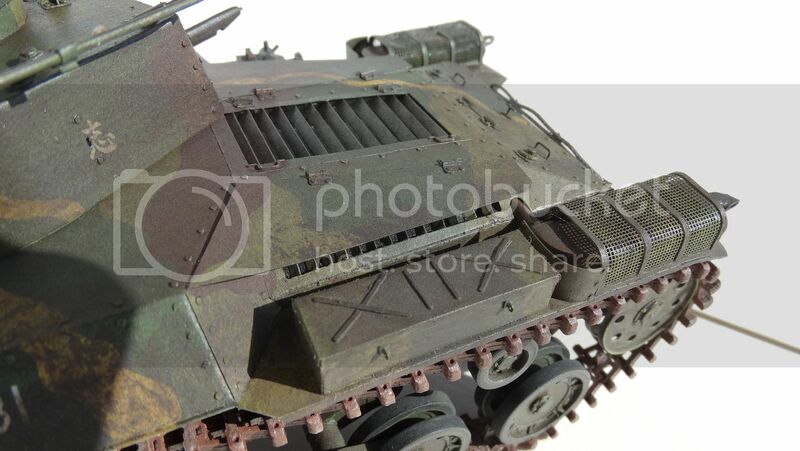 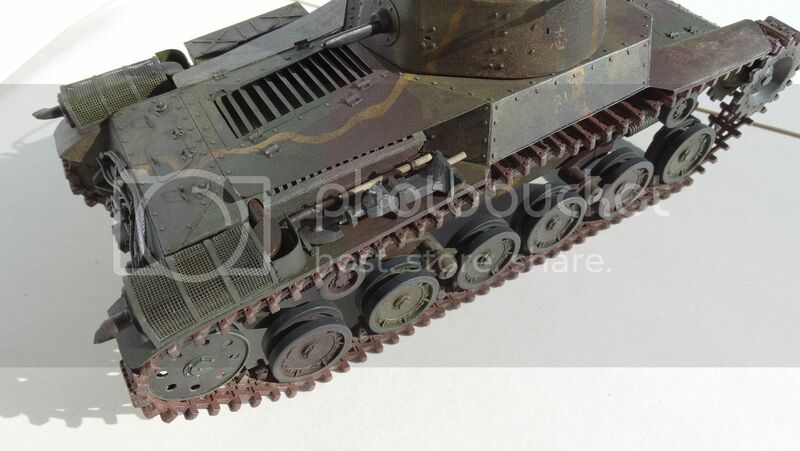 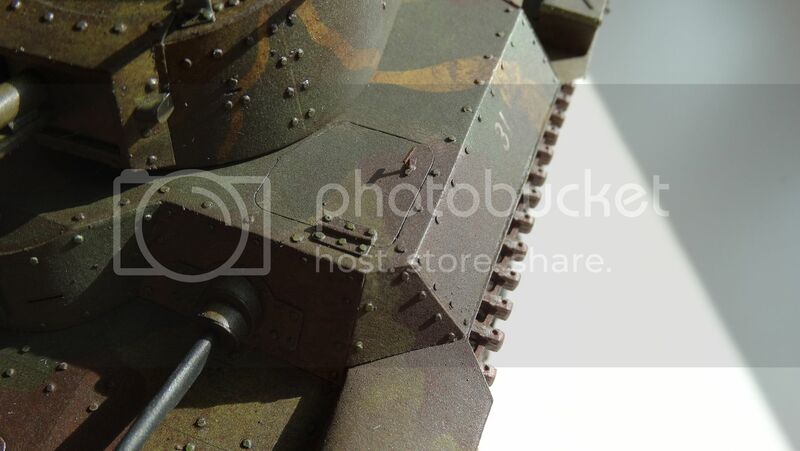 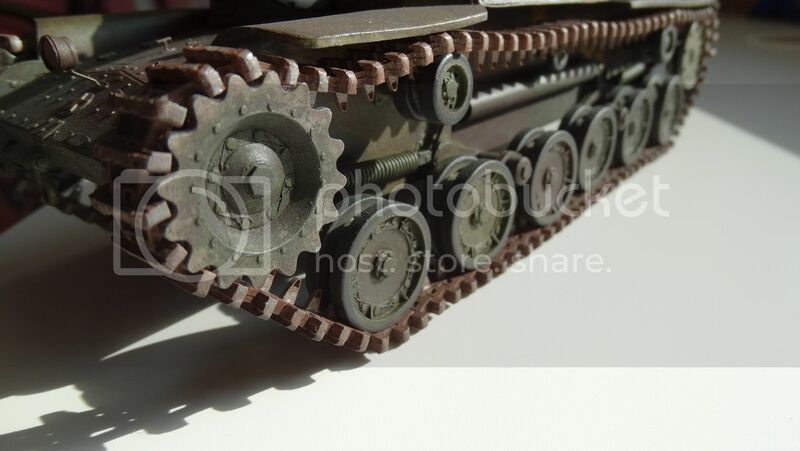 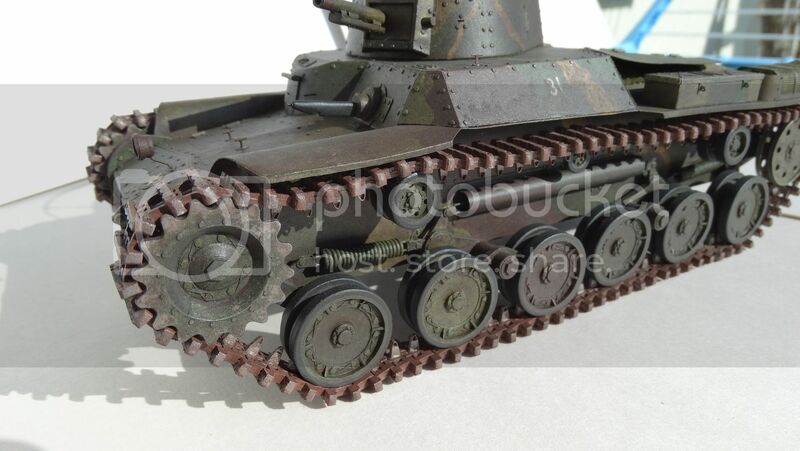 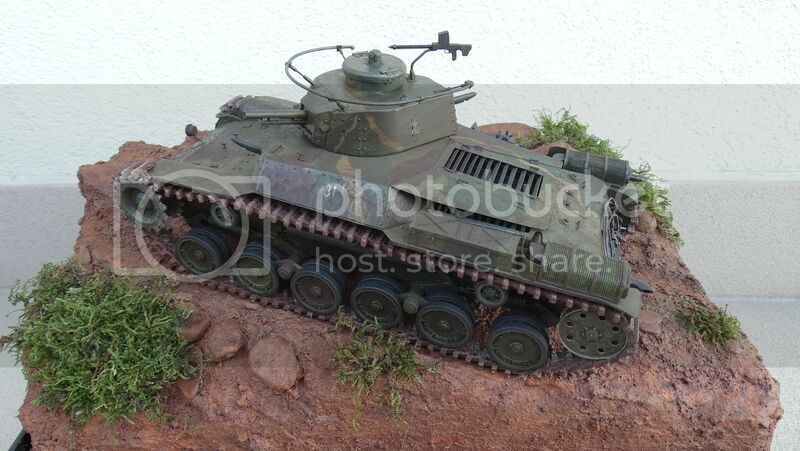 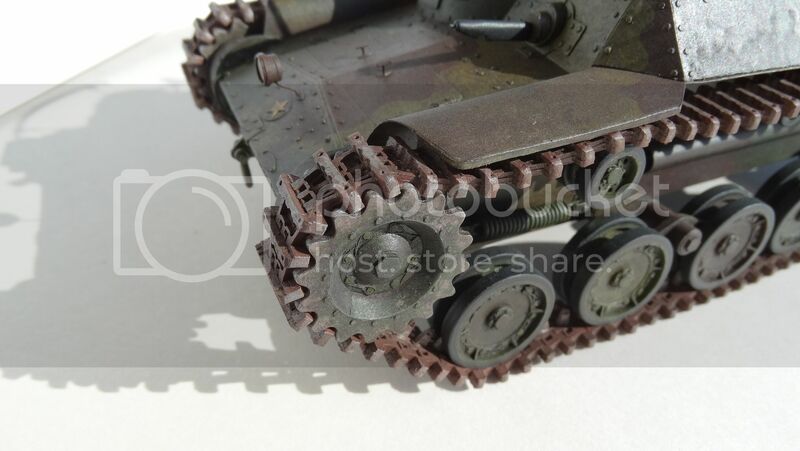 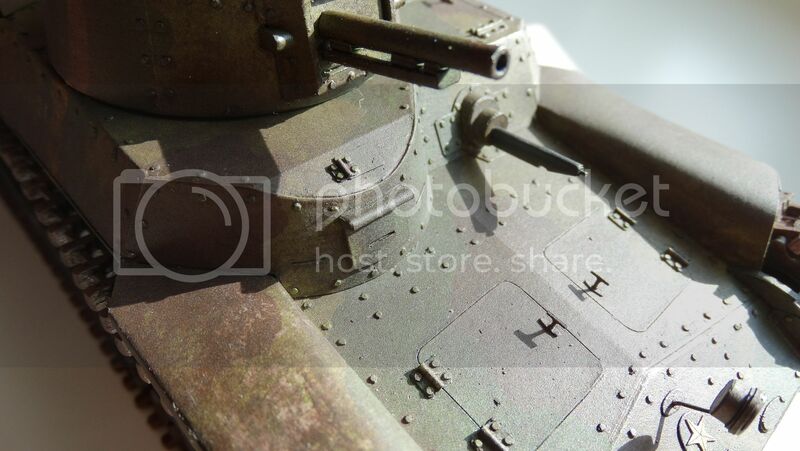 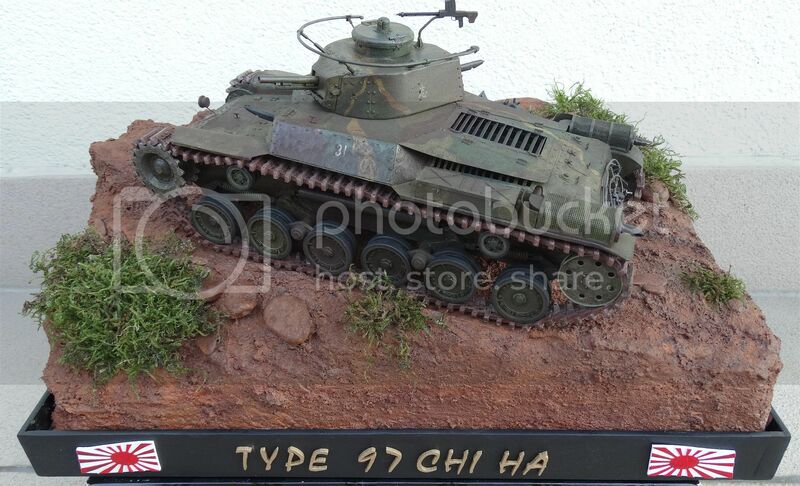 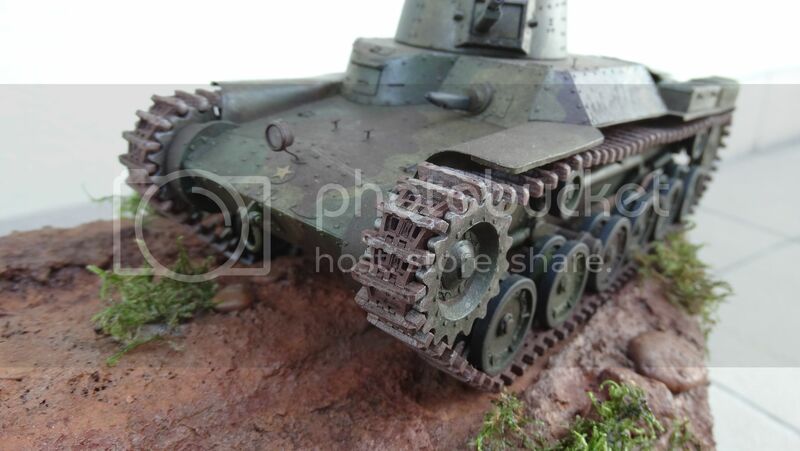 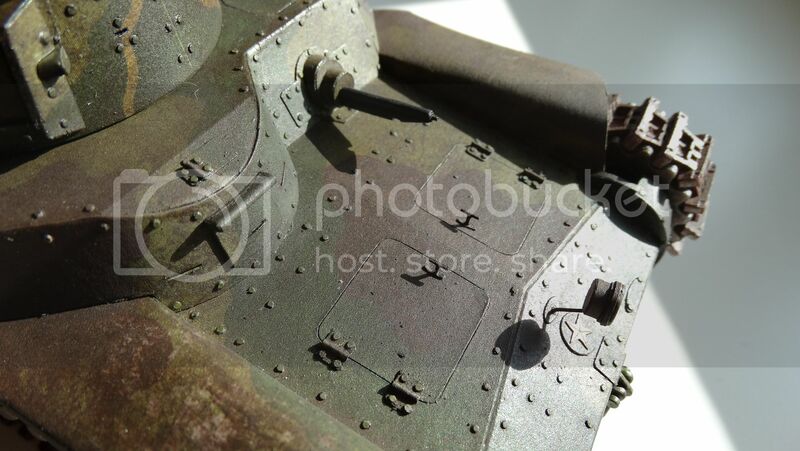 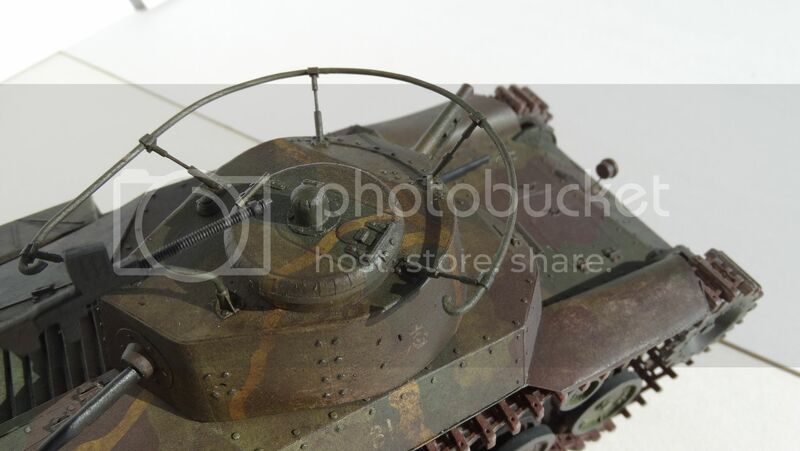 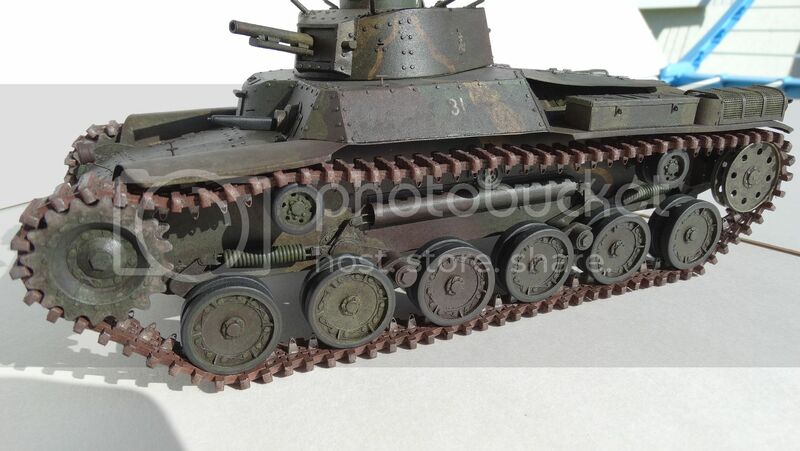 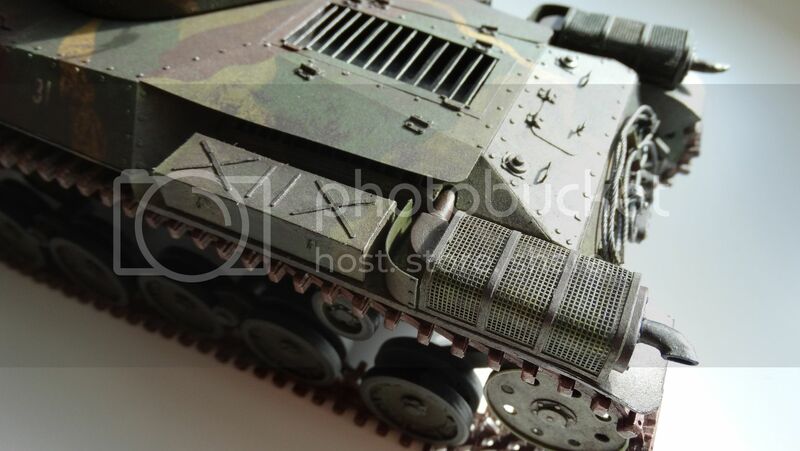 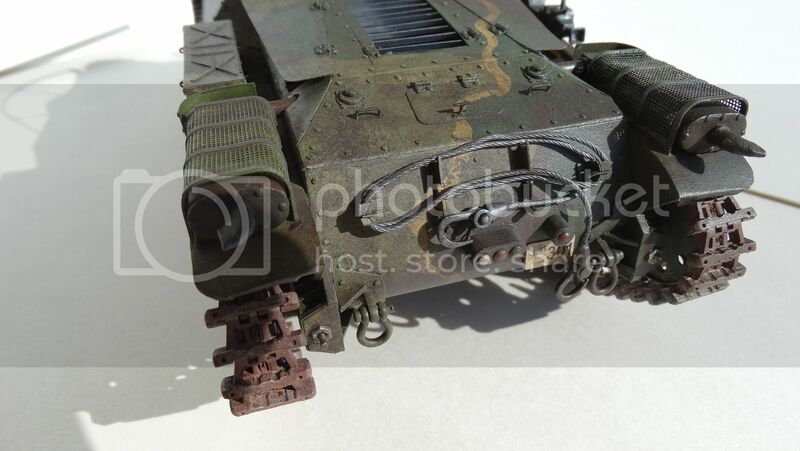 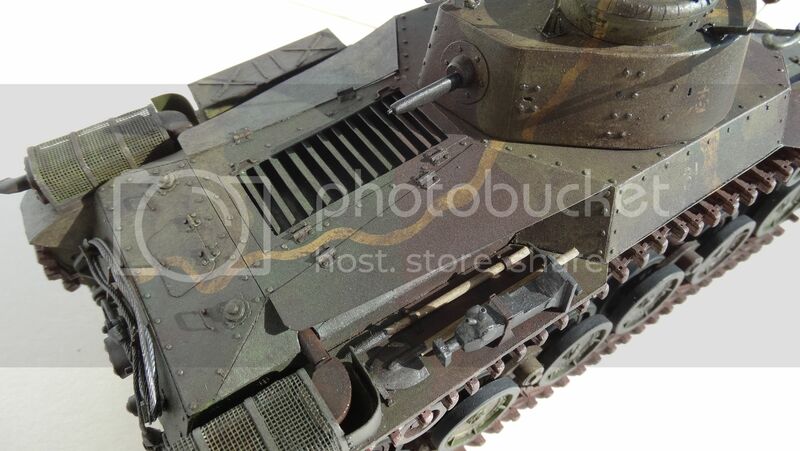 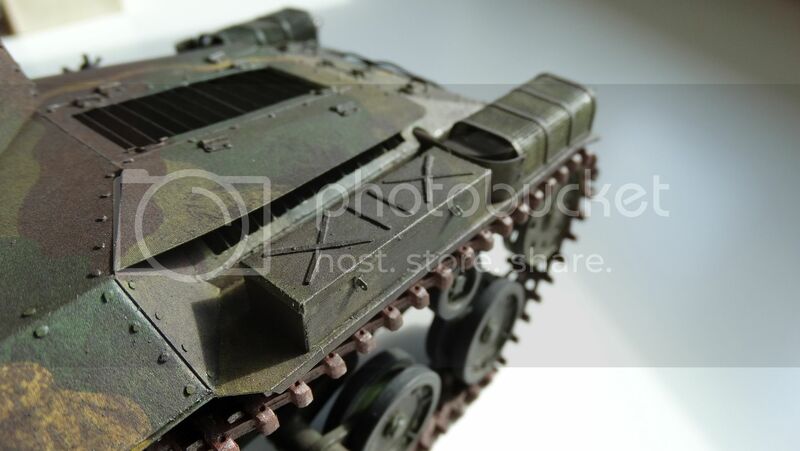 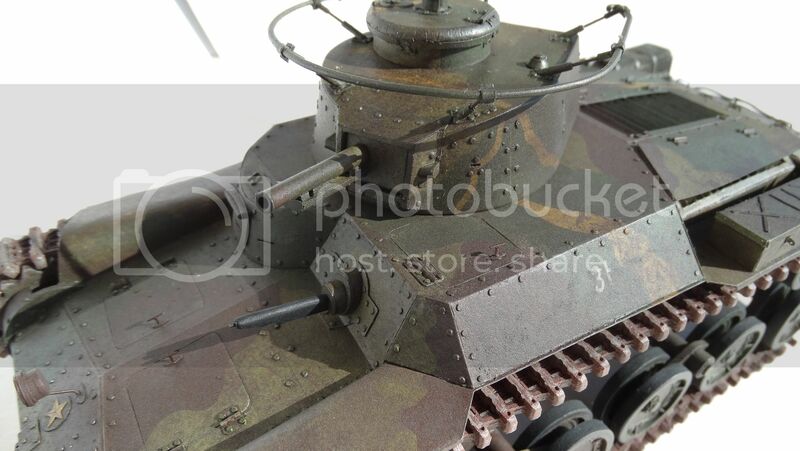 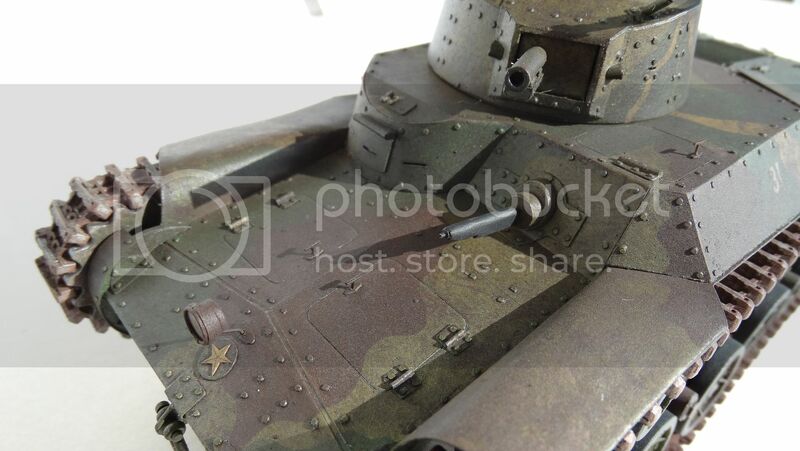 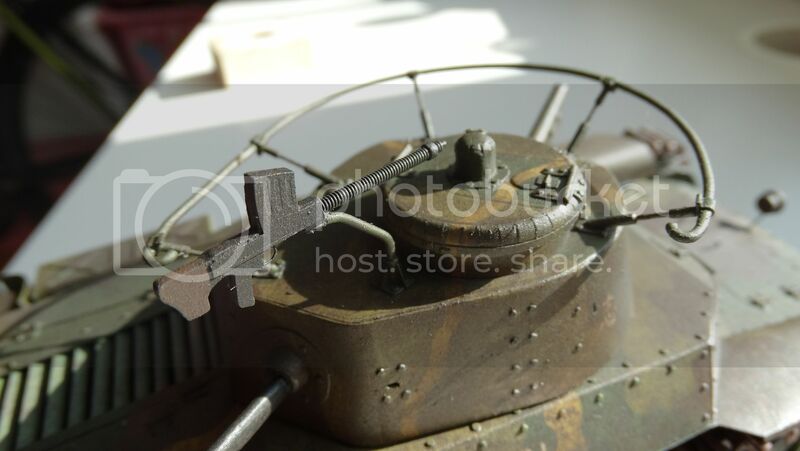 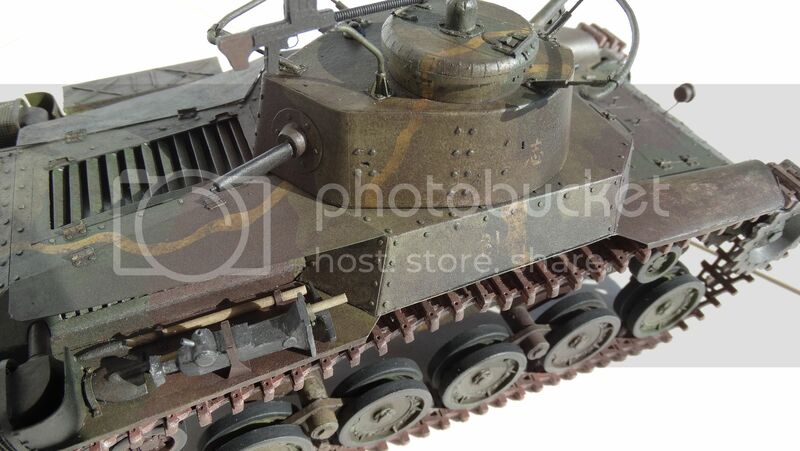 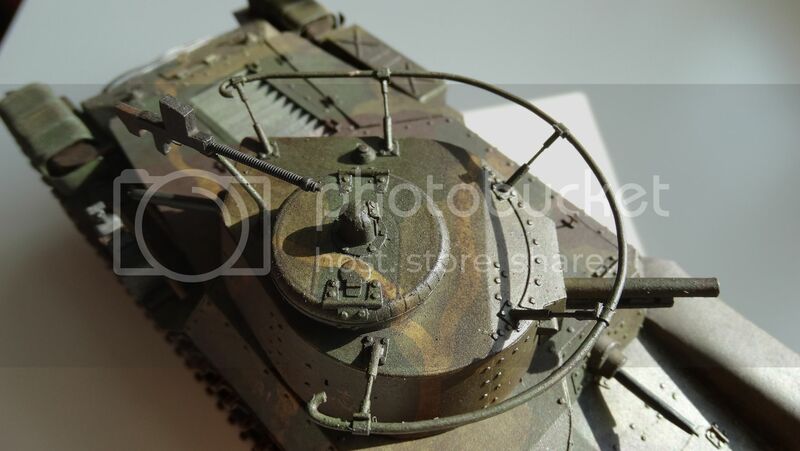 After a long battle introduce another model of the Japanese medium tank Type 97 Chi-Ha, a model similar to the previous version has been released for the MODEL HOBBY from Szczecin and the author of the study is Mr. Marian Sobel. 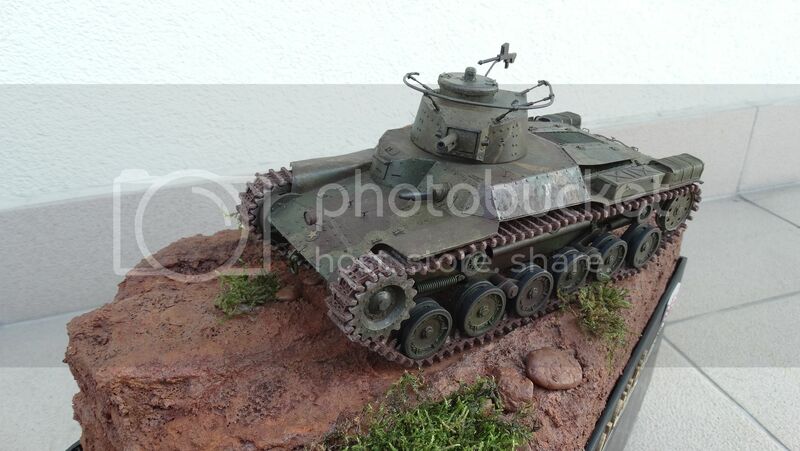 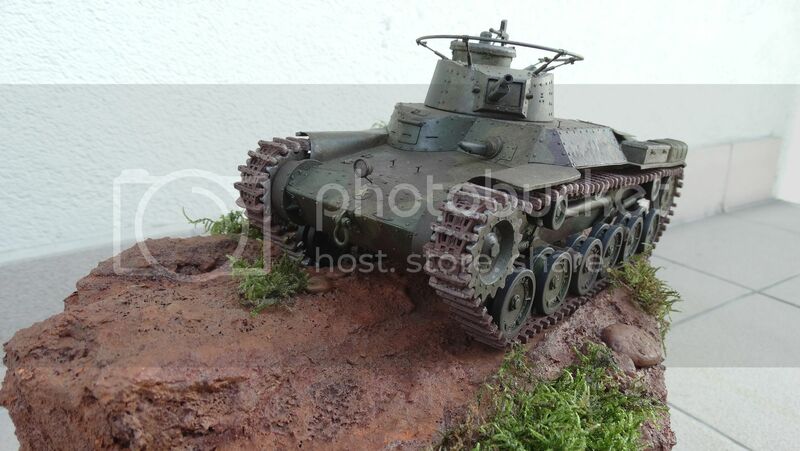 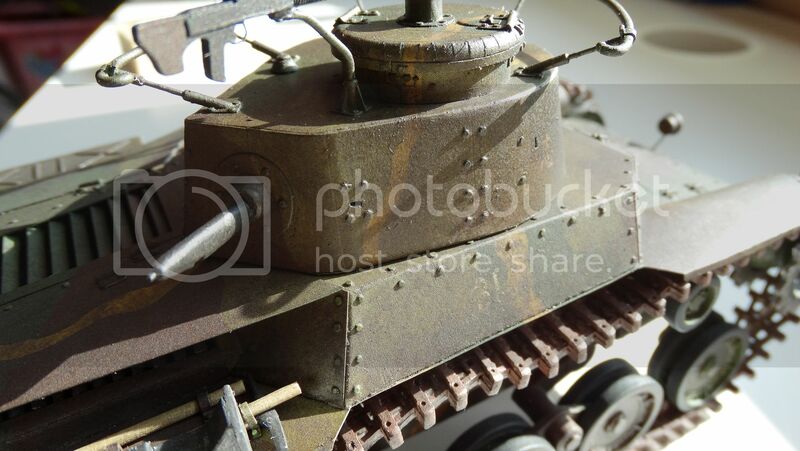 The model presents a vehicle with 3 companies, Regiment tanks in a typical painting company Malay 1941-1942. 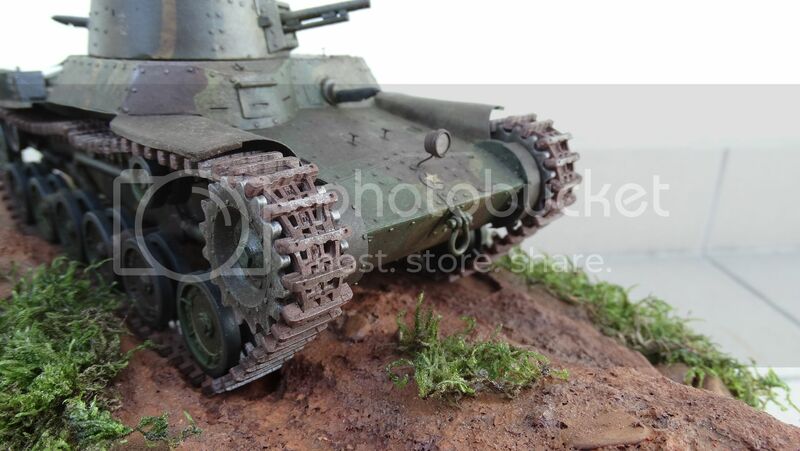 Number 31 on the hull means that it comes with 1 Shotai (platoon) of the said three companies. 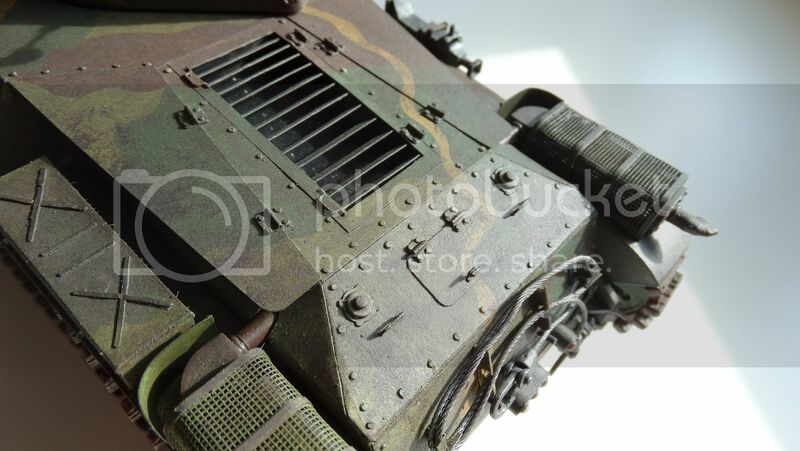 Construction of the model took about 1.6 years, and is a continuation of the plan to build two twins. 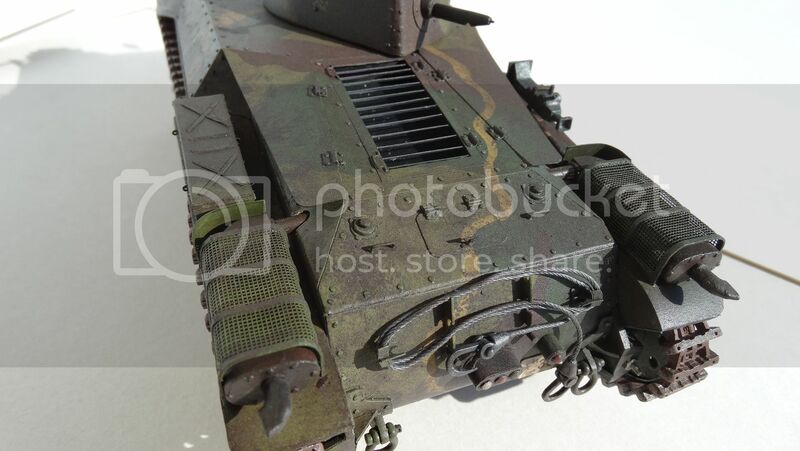 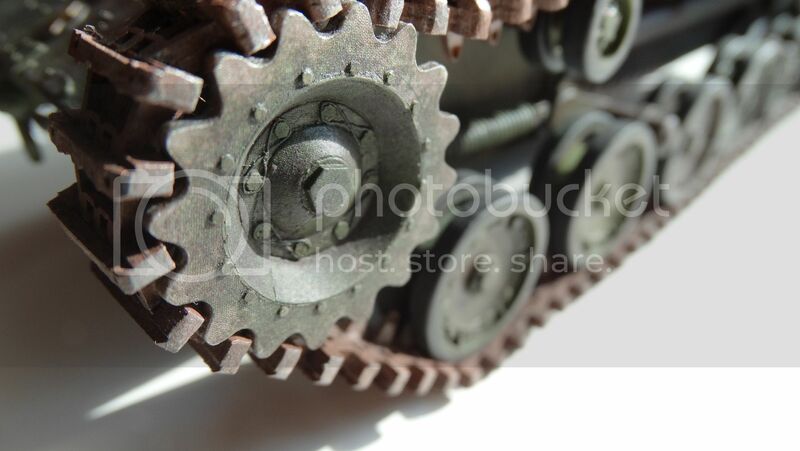 Summing up the construction of two models It took almost three years with only minor interruptions.